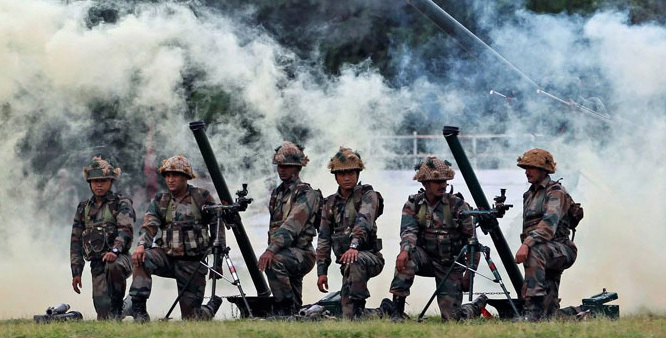 Recently, Modi Govt gave permission to the Indian Army for which they have been waiting. After martyr of our brave soldiers this decision would surely make India to take the revenge of each and every soldier who has given his life for the country. Surely this is the bravest decision till now by the Govt after the surgical strike on POK. Checkout the complete article and share it with every Indian to know about the decision taken by the Govt. 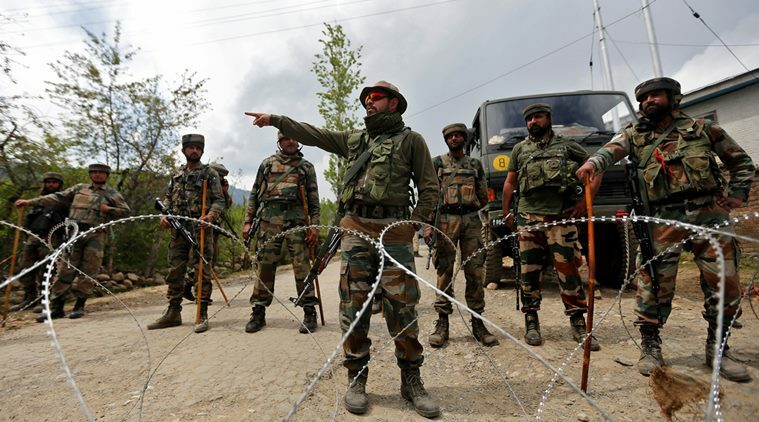 The Government of India has given the Army a free hand to deal with the situation. The Army won't be bogged down by political interference while dealing with the situation in the Valley, the government has made it clear. The tempo is up and the Army is going for the kill. There is no other way to deal with terrorists, highly placed sources say. The approach is more aggressive and while engaging with terrorists this is no scope for dialogue. They have to be gunned down and there is no two ways about it, the source also said. While on one hand the Army is dealing with the militants in the Valley on the other it is hitting Pakistan posts by carrying out punitive fire assaults. These strikes have ensured that at least 20 terrorists have been wiped out. More importantly the posts that are hit strategically were the ones aiding infiltration of terrorists by providing cover fire. There is only one way to deal with the problem and that is with an iron hand. India will show Pakistan that it is no longer a soft state. If there is a genuine attempt made by Pakistan to talk peace, then it could be considered. However the issue of terrorism will be dealt with an iron fist, India has made it clear. Finance and defence minister Arun Jaitley on Thursday emphasised that the force was not only dominating the LoC but also applying pressure on militant cadres. While on hand, the Army has sent in 4,000 of its men into the Valley to eradicate the terrorists on the other hand, those police personnel with residences in South Kashmir where the problem is immense have been advised not to go home for another 2 months. Surely after this every Indian would surely be with the Modi Govt to finally kill the terrorists directly. A brave decision by the brave Govt. Feel free to comment below regarding You have 2 months to Kill every last terrorist in the Valley - Modi Govt. to Indian Army what you think on this in the below comments.